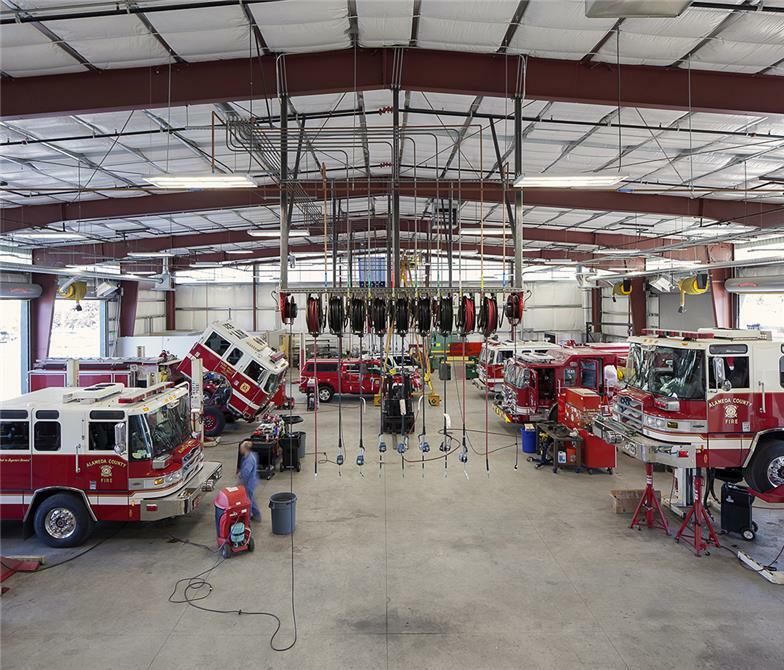 Relocating to Dublin, the Alameda County Fire Department Vehicle Maintenance Facility is responsible for maintaining the operational readiness of the Department's fleet of apparatus and support vehicles. 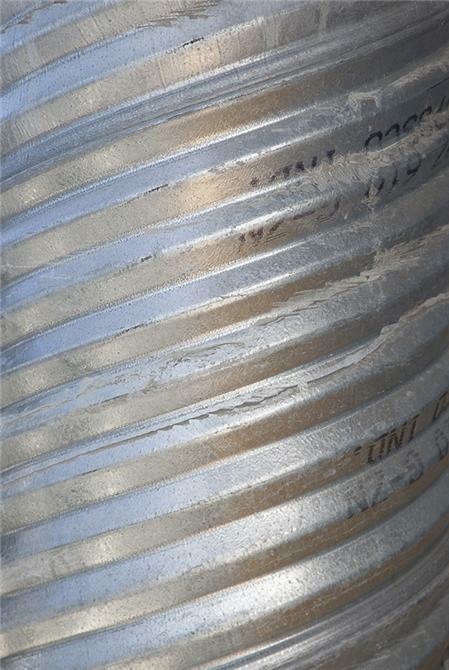 The facility is used to perform routine and emergency repairs, safety inspections, preventative maintenance, communications equipment installation, and emergency apparatus outfitting, among other maintenance-related and mechanical functions. 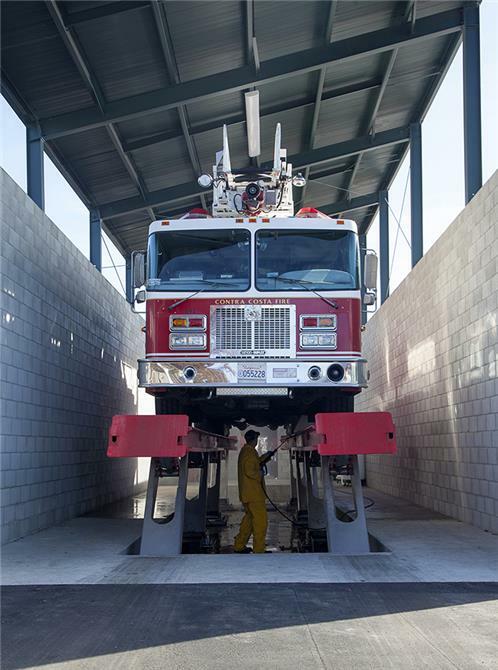 Two structures, a pre-engineered metal structure for the fire vehicle maintenance facility and the City of Dublin's new corporation yard building, combine for a total buiding area of 31,000 square feet. The adaptive reuse of the existing warehouse building was converted into a full-scale, 17,500-square-foot maintenance facility for fire apparatus and fire fleet vehicles. The building was renovated with existing exterior cladding removed and replaced to create new exterior architecture. 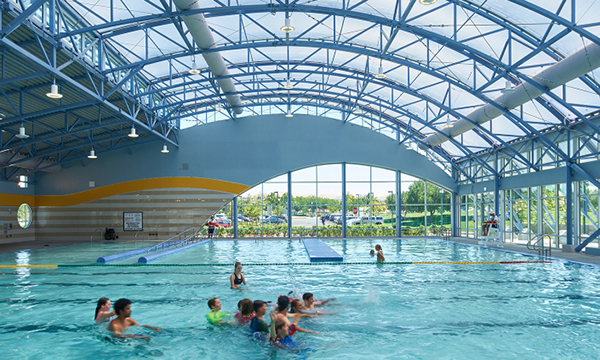 Major design and planning objectives included reuse of existing structural foundation and primary building framing systems to reduce overall site and building construction costs. 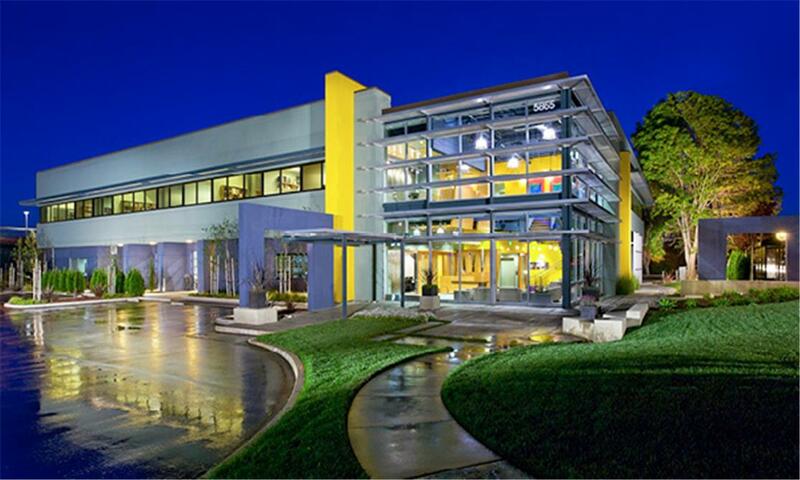 All design was based around being able to maximize the reuse of existing structural systems and utility infrastructure to create a modern building for specialized use at a fraction of the cost to undertake new ground-up development. 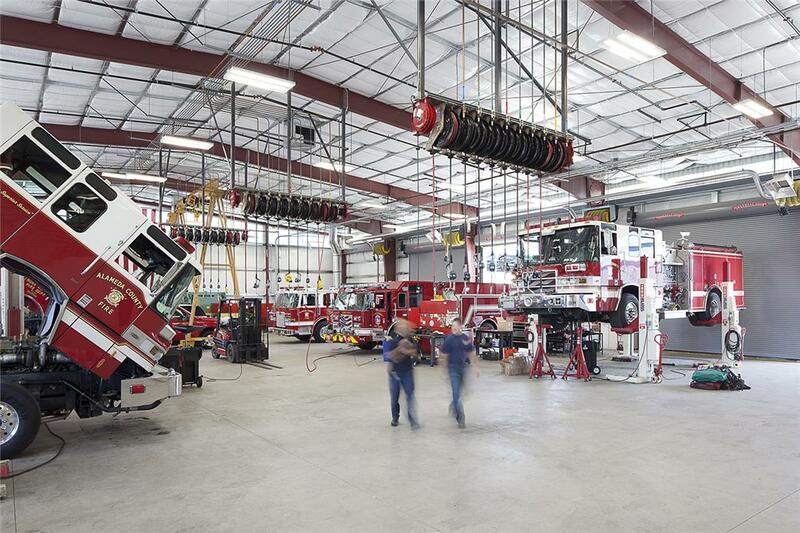 The design fulfills the goals of Alameda County's Fire Department by creating open and flexible mechanic bays, allowing them to expand services to additional fire departments. The facility features an eight-bay mechanics repair area, mechanics tool and machine shop areas, interior fluids and tire storage areas, private and cubicle office spaces, a staff kitchen, restrooms, parts rooms, and ancillary equipment rooms. It is designed to meet and exceed all California model codes including Title 24 energy compliance and California Green Building requirements. This unique joint-venture was undertaken by the City of Dublin (as developer and landlord) and the Alameda County Fire Department (as joint developer and tenant), each with their own unique needs and requirements.